February | 2015 | Kilmurry N.S. Kilmurry, Ennis, Co. Clare. We are really enjoyed the day! On Thursday March 5th the pupils in Sixth Class will travel to Esker. They will engage in many activities as part of their preparation before receiving the sacrament of Confirmation in May. World Book Day will be celebrated In Kilmurry N.S. on Thursday March 5th. On that day pupils will be invited to dress up as a character from a favourite book. Well done to the team and thanks to Ms. Clune, Jimmy and parents. Click here to read Ailíse’s account of the day. 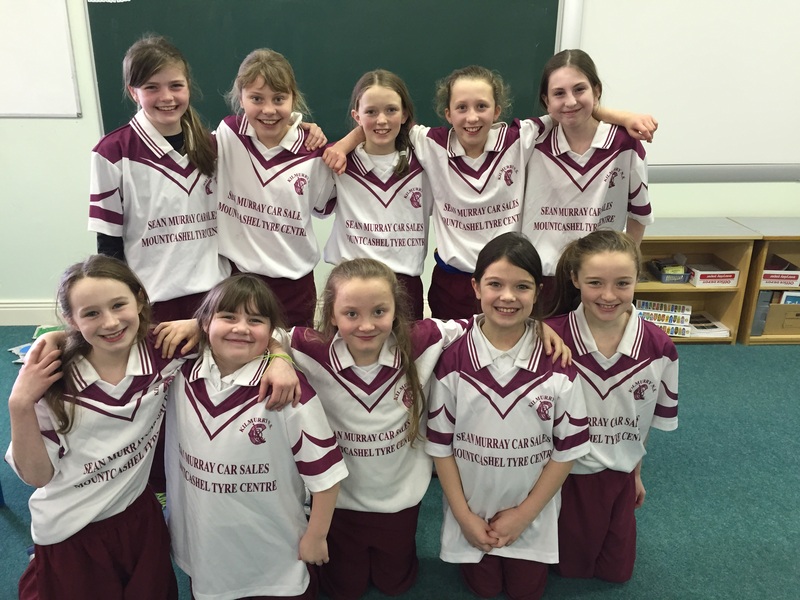 On Tuesday, February 3rd some pupils from our school took part in the indoor camogie tournament in Cratloe. The girls showed great determination and went on to win their three games. Well done to all and we are looking forward to the next round. Thanks to Ms Clune, JImmy and our parents. Click on the logo below to hear a new phrase! One way of helping us all to become better internet users is to celebrate Safer Internet Day (SID) on Tuesday, 10th February 2015. Promoted in Ireland by the PDST Technology in Education and Webwise, the whole point of SID is to raise awareness of how we all can help create a better internet. Click on the logo below and find out more!